Rokill hold the Queen’s Royal Warrant for carrying out Pest Control Services. 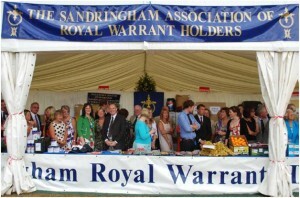 Alec McQuin, Chris Turner and Brian Duffin represented the company at the Sandringham Royal Warrant Holders Association Flower Show, held in the grounds of Sandringham House in Norfolk. 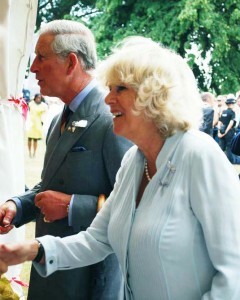 HRH The Prince of Wales and The Duchess of Cornwall were introduced to the Warrant Holders by the President of the Sandringham Association Nick Farrow. 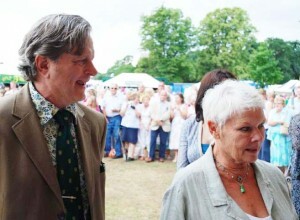 Other guests included Dame Judi Dench and Dame Maggie Smith.